Earn CE credits, network with dental professionals and enrich your career to further meet your patients’ needs! Below are more events that NDX nSequence® will be attending. We look forward to seeing you there! We encourage you to attend this unique fully guided full arch Immediate Implant Reconstruction course with your top restorative dentists. Come as a team and experience the full scope of guided prosthetics and guided surgery for full arch immediate implant reconstruction. There is no course like this in the world. Learn the protocol for a unique, digitally planned, fully guided surgical, restorative, and laboratory approach for immediate full arch implant reconstruction (Same Day Teeth® – nSequence Guided Prosthetics protocol). 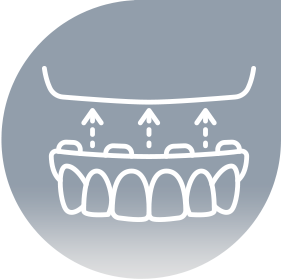 Compare the indications and advantages of a unique digital based, fully guided, interdisciplinary protocol (Same Day Teeth – nSequence Guided Prosthetics protocol) with the conversion denture protocol for full arch immediate implant reconstruction. 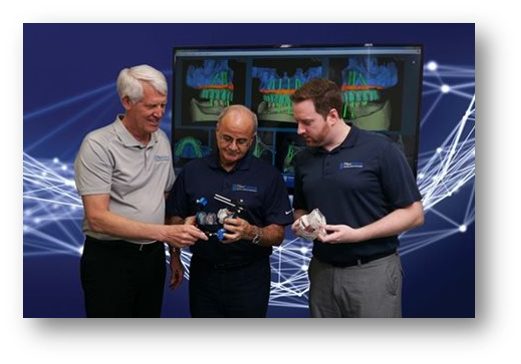 Learn the advantages of providing Same Day Teeth with the nSequence Guided Prosthetics protocol digital workflow in comparison to the conversion denture protocol workflow for both provisional and final prosthesis fabrication. 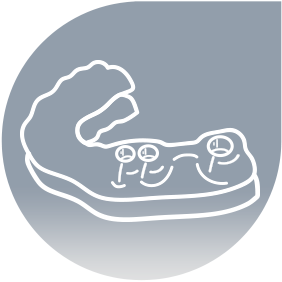 Understand the limitations and complications of the Same Day Teeth – nSequence Guided Prosthetics protocol in addition to the conversion denture protocol. 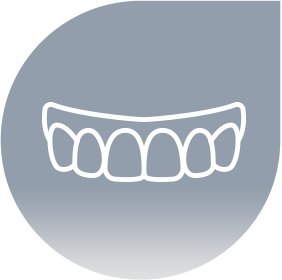 This course will demonstrate how a digital workflow can help meet the highest demands of implant dentistry with a process that’s easier, less invasive and more predictable, even in full arch cases. Digital workflow provides the most accurate data available and can combat both surgical and restorative challenges by improving communication between the surgeon, restorative doctor and laboratory. By understanding diagnostic, surgical and prosthetic protocols within a digital system, this course will help you meet your patient’s expectations and ultimately give them the best long-term results.